John Katsanevakis limits the number of residential projects his company undertakes in order to balance the discipline he brings to the construction site. John is available for every client, because he refuses to put his reputation on the line unless he is completely satisfied with the construction process. 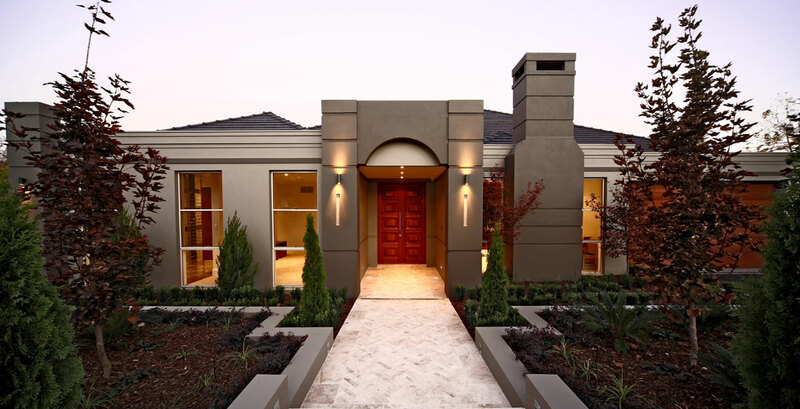 Creative Building Services understand that building a new home is a major investment. That’s why they present the client with an extensive range of options before the final design is chosen. The Creative Building Services team, encourage you to bring your sketches, magazine images and any other vision you have, and will work with you to deliver your ultimate dream home. The philosophy of Creative Building Services is to offer as little or a much as the client wants. We can create a total living environment with the inclusion of an Interior Design professional to complement both the internal and external design elements. A Landscape Design service is also available to unify internal/external spaces and to create a unique exterior environment. Alternatively, Creative is happy to build from your own designs.